Black Widow Movie Begins Shooting Next Month? The Black Widow movie is reportedly set to begin filming next month. At this point in time, Marvel Studios has been as secretive as possible with their slate of movies beyond this summer’s Avengers: Endgame, with Spider-Man: Far From Home being the only movie that is confirmed with a release date and all. But we’ve known for some time that Scarlett Johansson is finally going to get the solo outing she deserves within the Marvel Cinematic Universe and she’ll be stepping in front of cameras in the very near future. According to a new report, Black Widow will begin filming on February 28. The solo entry within the MCU will be filming in both Miami, Florida and Croatia. It’s also highly likely that they will do some filming in Atlanta, Georgia, as Marvel Studios has essentially set up shop there and films at least some of all of their movies there. It’s stated that production will run through March, but there is currently no word on an exact wrap date. Either way, Natasha Romanoff is getting ready for her close up. Official plot details are being kept under wraps, but it’s largely been speculated that Black Widow will be a prequel of sorts. What we know for sure is that Cate Shortland (Lore, Berlin Syndrome) has been tapped to direct, working from a script by Jac Schaeffer (Captain Marvel). 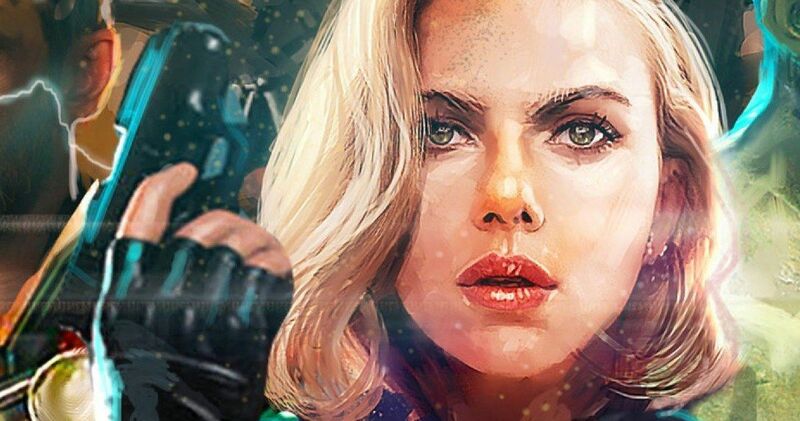 It was also previously revealed that Scarlett Johansson will be heavily involved as a creative producer, and for her troubles, she’ll be earning a very big payday. But fans have been calling for her to get a solo movie for a very long time and it only seems right that she gets a big cut of what will almost assuredly be a huge box office haul. Last year, James Gunn was fired from Guardians of the Galaxy Vol. 3. That movie was originally set to begin production this month. However, a search for a new director has delayed things indefinitely. As a result, this report notes that Marvel made Black Widow a top priority. Hence, they’re going to get cameras rolling in the very near future. It’s a move that makes sense, given that they’ve had plenty of time to develop the movie, and they also already have the creative team in place. Out of everything we’ve heard is coming down the pipeline in the MCU’s future, this project seems the most ready. Marvel Studios has been in the habit of releasing three movies a year as of late. This year will see the release of Captain Marvel, Avengers: Endgame and Spider-Man: Far From Home. One would assume they would keep that up in 2020, but they don’t currently have any titles locked down. Though, they do have several release dates locked down for May 1, 2020, July 31, 2020, and November 6, 2020. And one of those is very likely going to be Black Widow. This news was first reported by Geeks Worldwide.